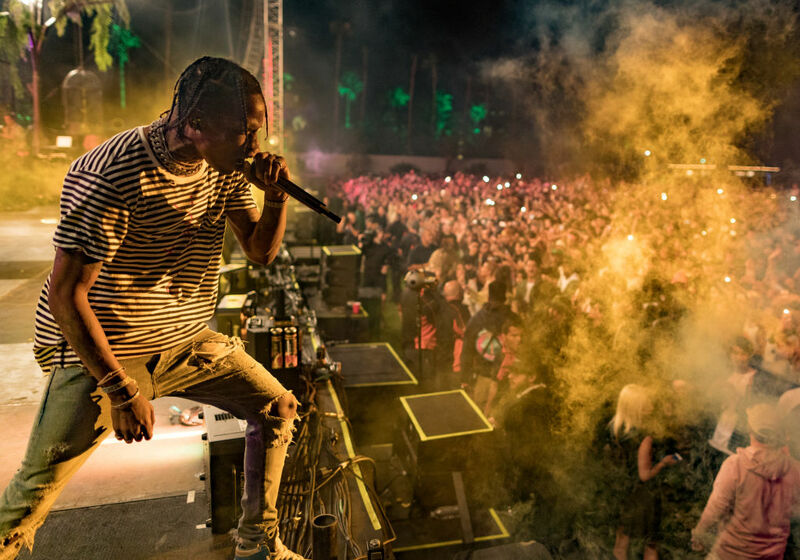 Kylie Jenner’s latest boyfriend Travis Scott caused some trouble at his concert over the weekend. The rapper, whose real name is Jacques Webster, was arrested immediately following his concert in Rogers, Arkansas, at the Walmart Arkansas Music Pavilion. 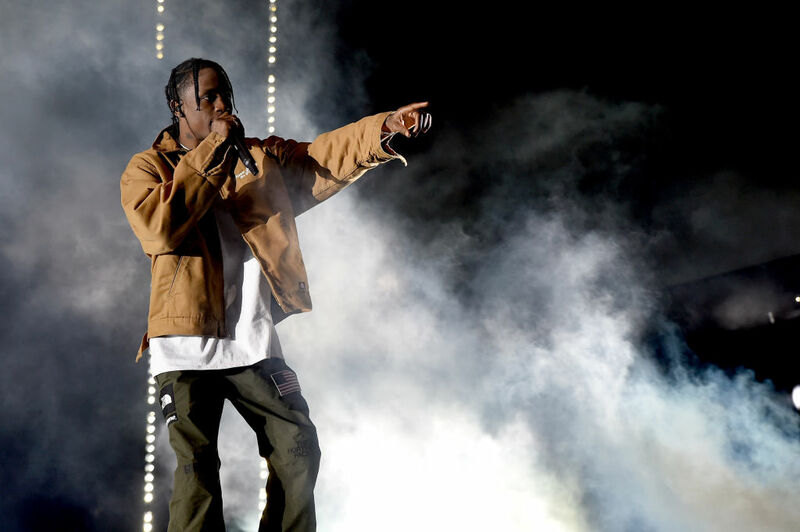 Police in attendance at the Saturday show waited for the rapper by the stage at the conclusion of his concert, where he was arrested on charges of inciting a riot, disorderly conduct and endangering the welfare of a minor, TMZ reports. Police claim that the rapper encouraged fans to bypass security to rush the stage, causing injury to a security guard, a police officer and several others in attendance. Sources close to the rapper claim he saw available open space in the general admission section near the stage and invited seated guests in the back to come forward. He did not intend to put anyone in attendance in danger, the source told TMZ. According to a Facebook post by Rogers Police Department, Webster was taken to the Benton County Sheriff’s Office. He was released on bail later Saturday night, but will have to return to Arkansas for a later court date. The “Go Off” rapper has landed himself in trouble for encouraging fans to rush the stage before, a few years ago at Lollapalooza. He also recently encouraged fans to jump from the balconies down to the main floor of a New York City venue.